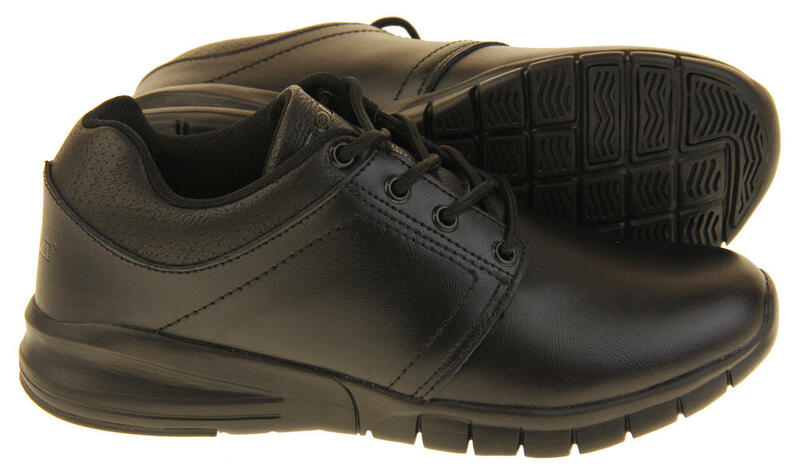 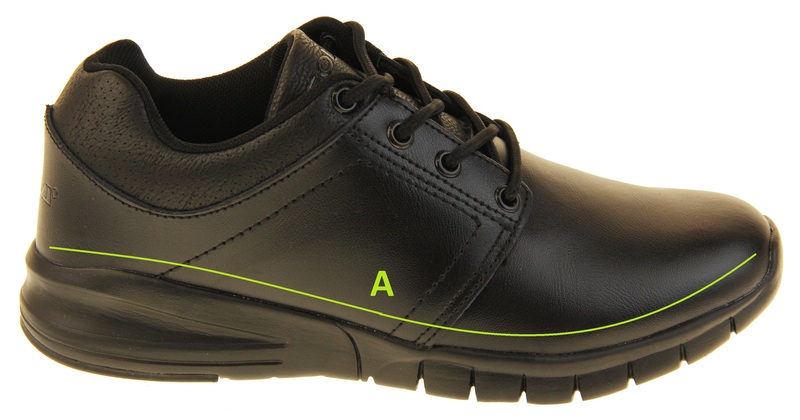 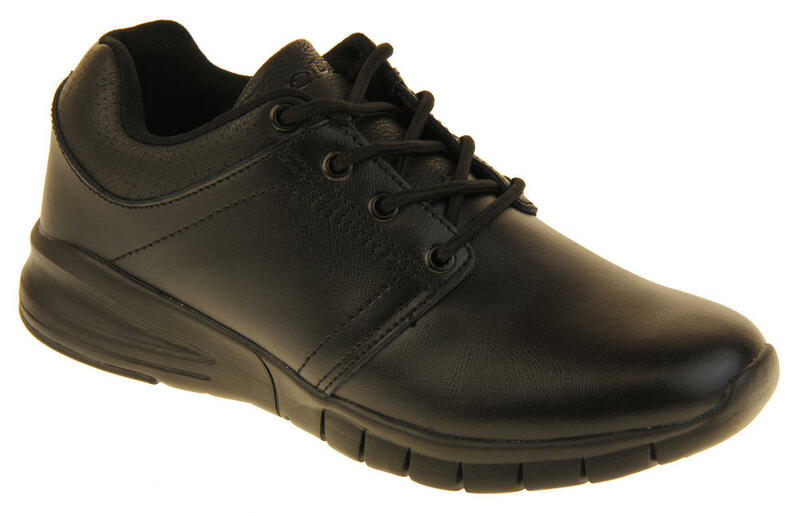 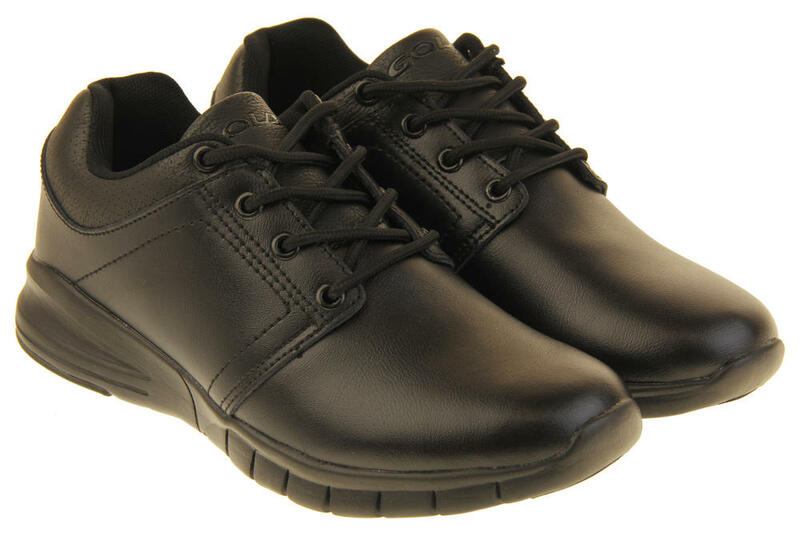 These boys formal black shoes from Gola are perfect for going back to school this September! 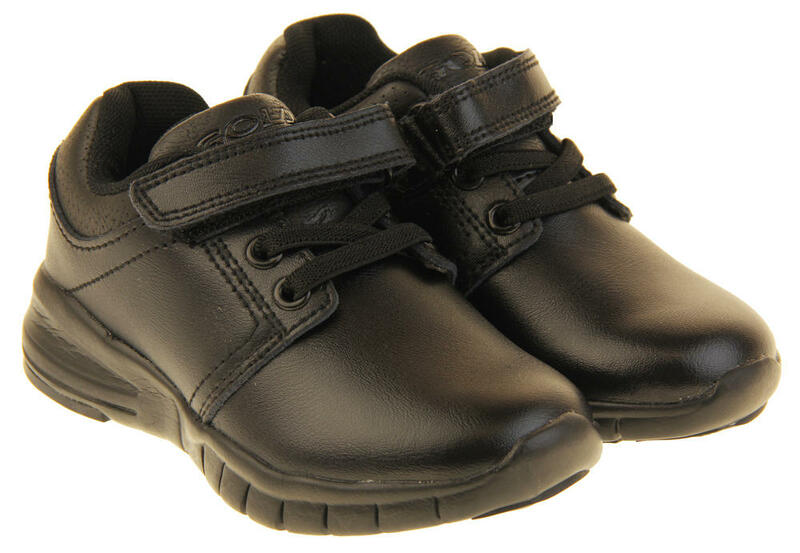 They come in the full size range from toddler (7 UK / 25 EU) to teenager (6 UK / 39 EU). 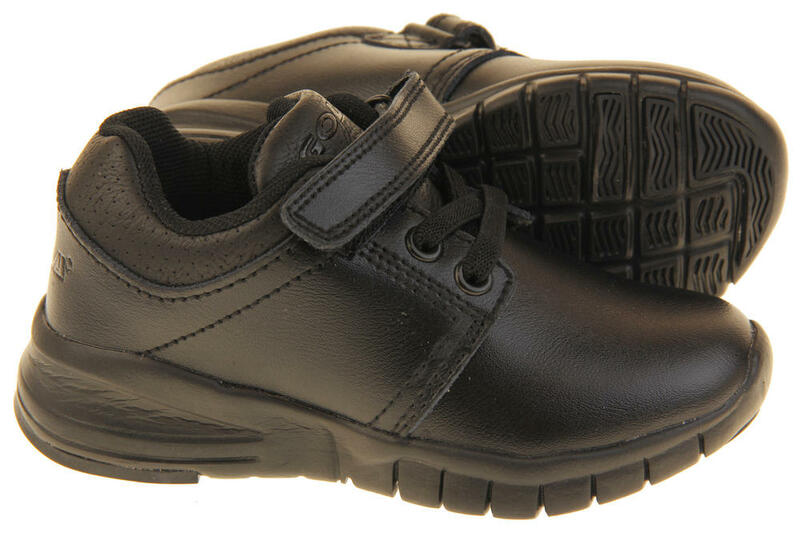 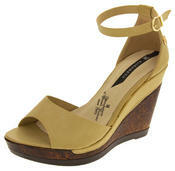 They are made with coated leather and have a textile lining. 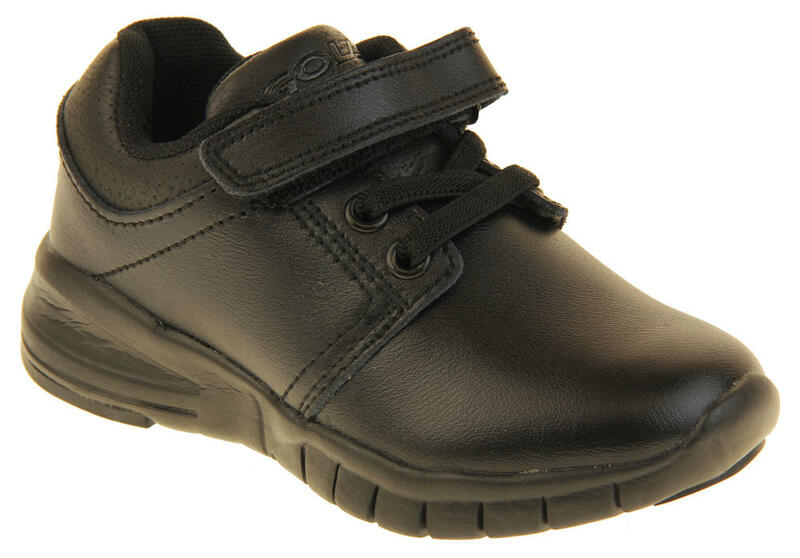 The smaller sizes (7-1 UK / 25-33 EU) have an elasticated speed laces fastening and Touch Fastening strap whilst the larger boys size (2-6 UK / 34-39 EU) are the standard lace up. 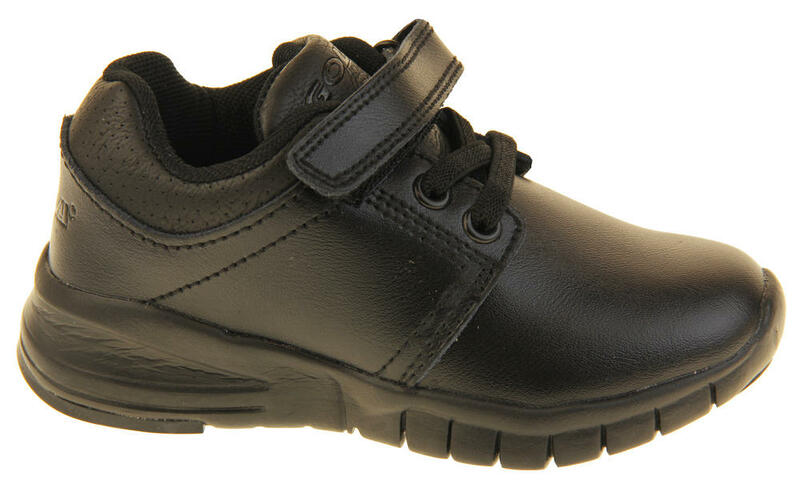 They even have a removable insole making them perfect if your son needs to wear orthotic inserts.